It further reported that no final decision has been made yet, and the plan to go public might also be postponed. 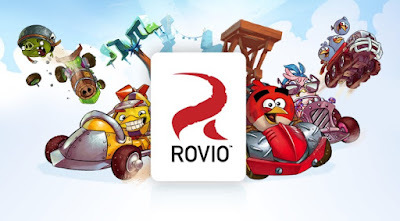 Rovio first set of Angry Birds game was launched in 2009 and was a big hit, but the company soon realized that it cannot solely on games, so in 2016 it released Angry Birds movie. The release of Angry Birds movie resulted in the revenue growth of 34 percent to 190.3 million euros with earnings of 17.5 million euros. Prior to that, the company posted a loss. This time also there is no concrete decision taken yet, so we have to0o wait for the official announcement from Rovio to go public.